We love birthday parties at Laser Web! Our newly renovated facility is the perfect size for a fun, affordable, low-stress party. 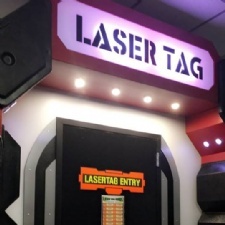 All of our parties include a private, brightly colored party room, a trained and dedicated party host, two laser tag games, and tokens to our arcade which has a mix of brand new and classic arcade games. Add fresh, made on-site pizza and soft drinks for a very reasonable cost. We can even provide the birthday cake if you would like! To book a party, give us a call at (937) 435-2737 or fill out our reservation form. And you don't need a birthday to have a party! 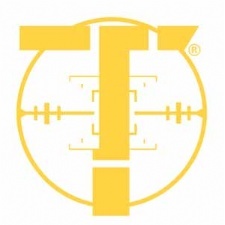 We also do sports team celebrations, youth groups, family gatherings, and business team-building events. And if you don't have a big group, just come on out and have some fun! We run laser tag games every 20 minutes from the time we open until closing so you'll never have to wait very long to get into a game. We hope to see you soon!